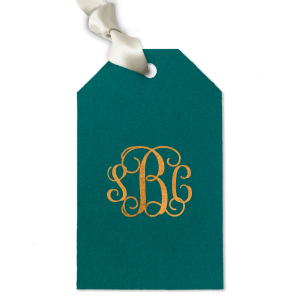 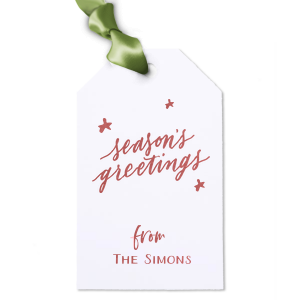 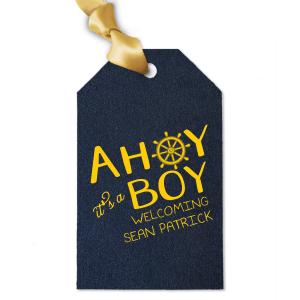 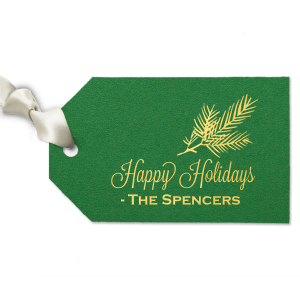 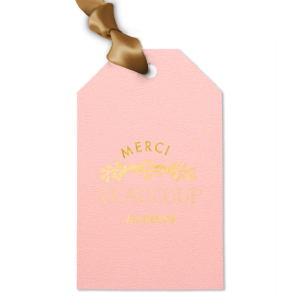 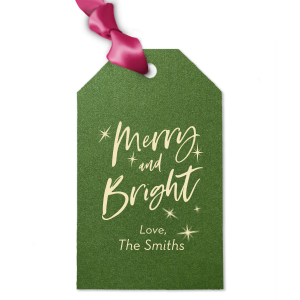 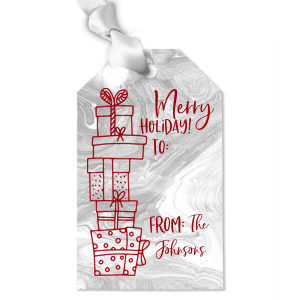 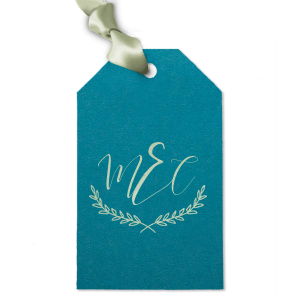 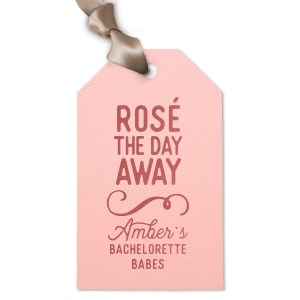 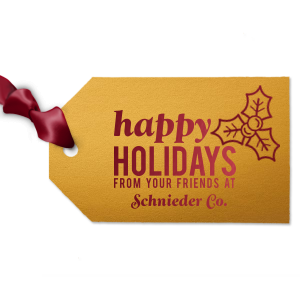 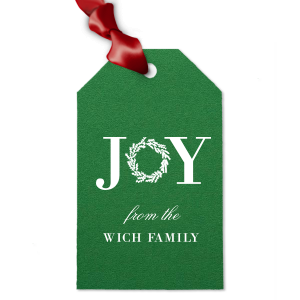 Add a personal and stylish touch to gift giving with For Your Party's Luggage Gift Tags. 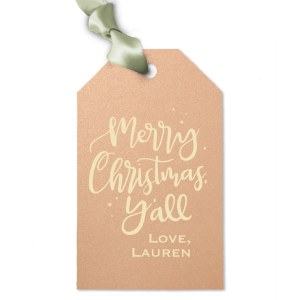 Shaped like a retro luggage tag, these custom gift tags are sure to please. 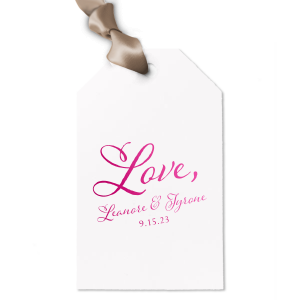 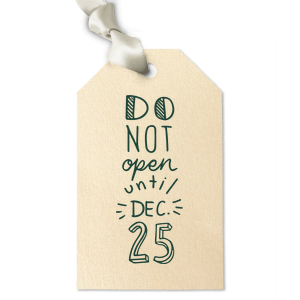 Attach to wedding favors, use as a final touch for holiday gift wrapping or send with birthday favors.